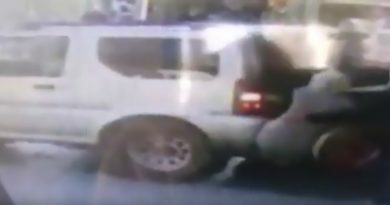 This footage shows an SUV driver knocking a woman to the ground and running her over after failing to notice her right in front of his car. 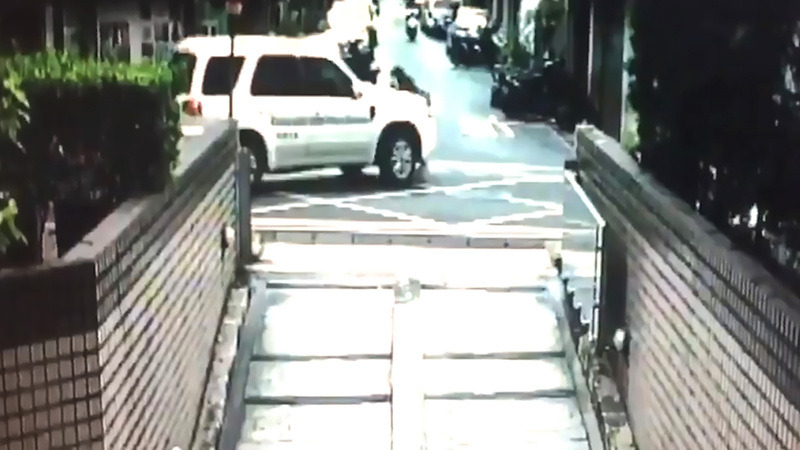 The victim surnamed Liu, aged 61, was reportedly driven over by a front wheel and ended up pinned underneath a rear wheel as the driver surnamed Mai failed to stop in time. 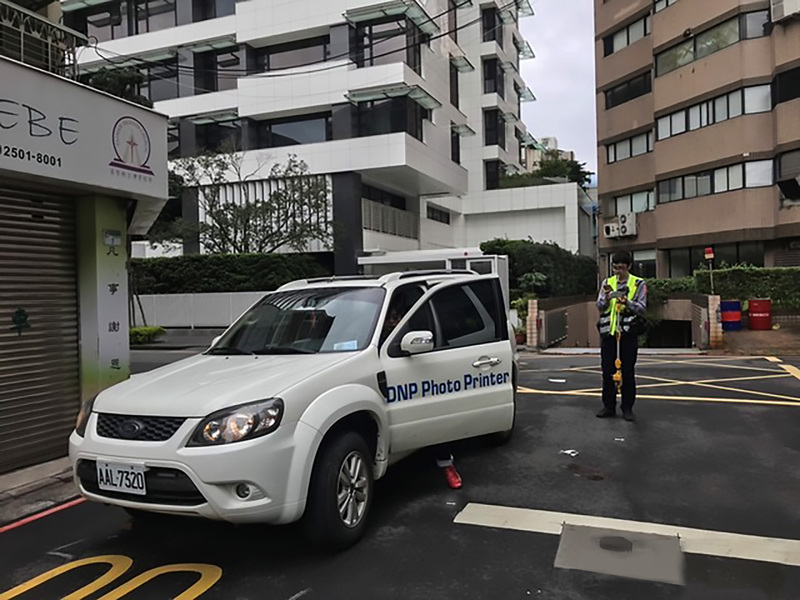 The woman from Zhongshan District in Taiwan’s capital of Taipei was found without vital signs at the scene and was pronounced dead at Mackay Memorial Hospital shortly after following failed attempts to revive her. 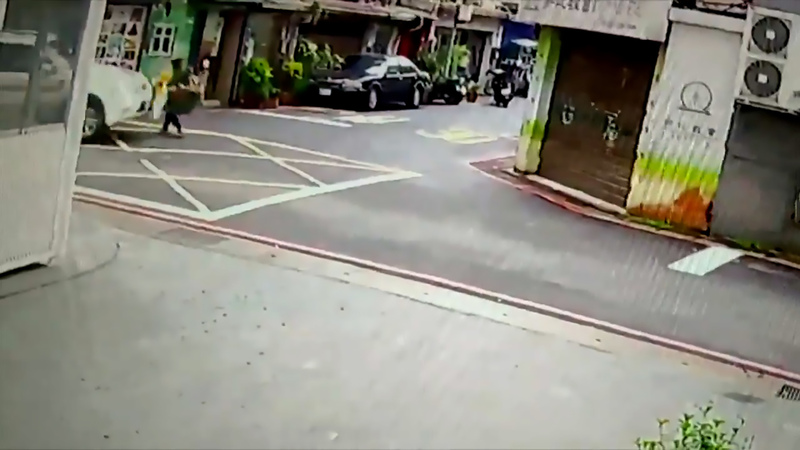 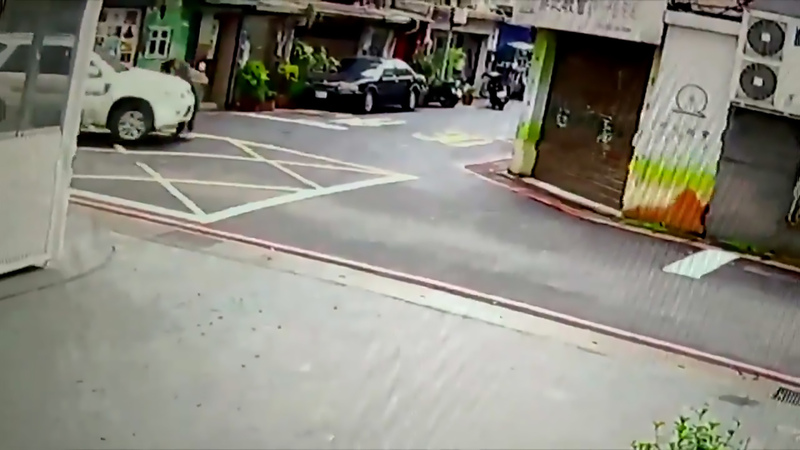 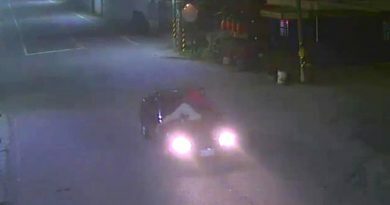 CCTV video of the incident shows Liu walking in front of a narrow alley when Mai, aged 48, turns left towards the side street. 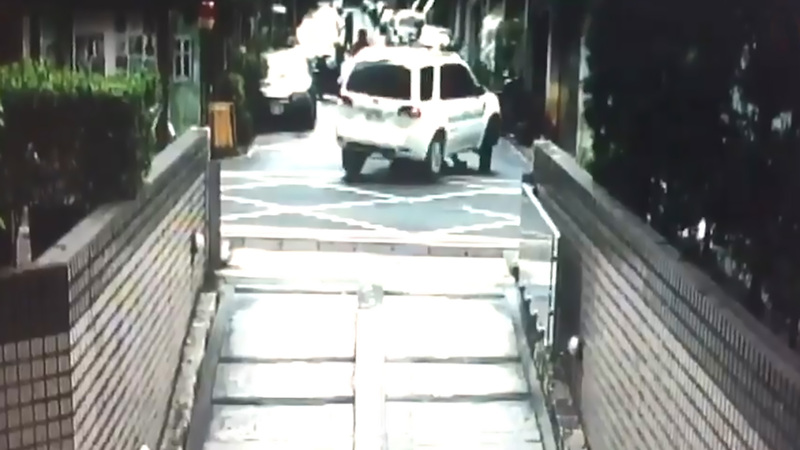 He fails to stop and crashes straight into Liu, who tries to push herself away but ends up crushed under the wheels of the white SUV. 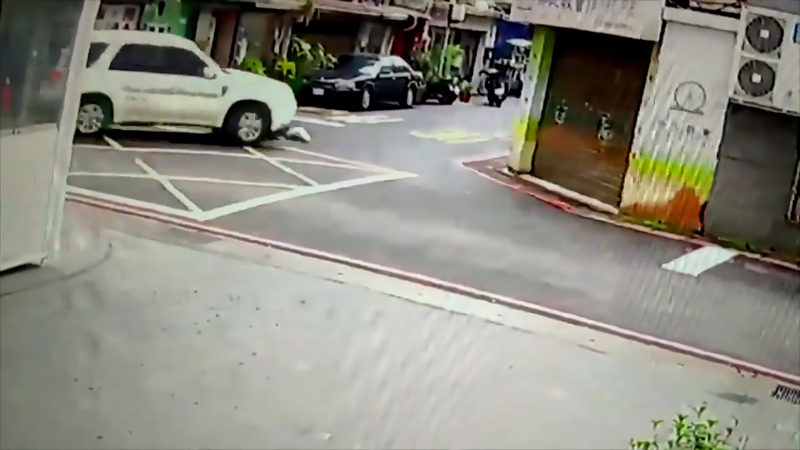 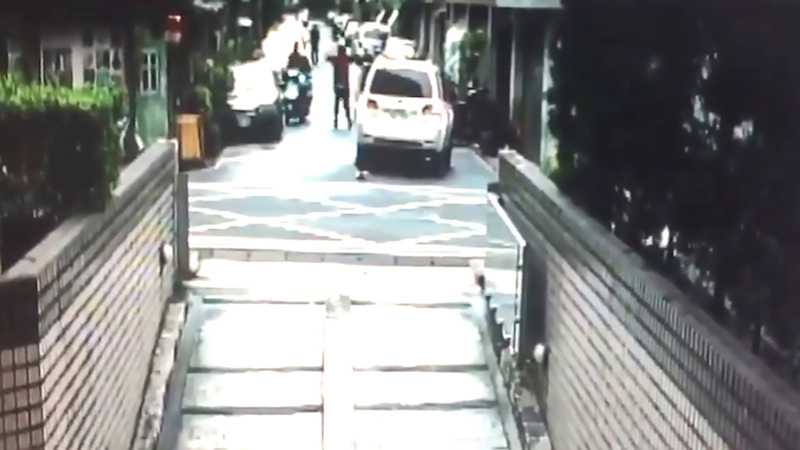 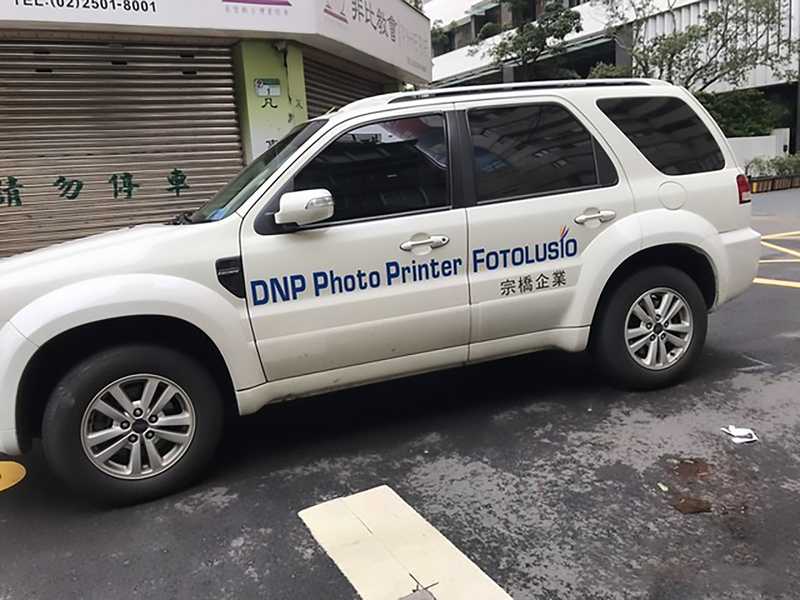 Taipei police have said Mai was likely “lacking in concentration” at the time of the incident, while reports have suggested his vision was impeded by his right windscreen pillar. 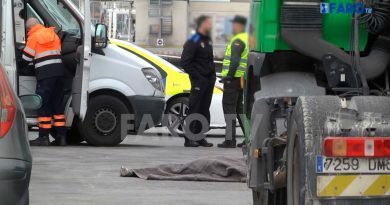 He has been detained by police and will face manslaughter charges.